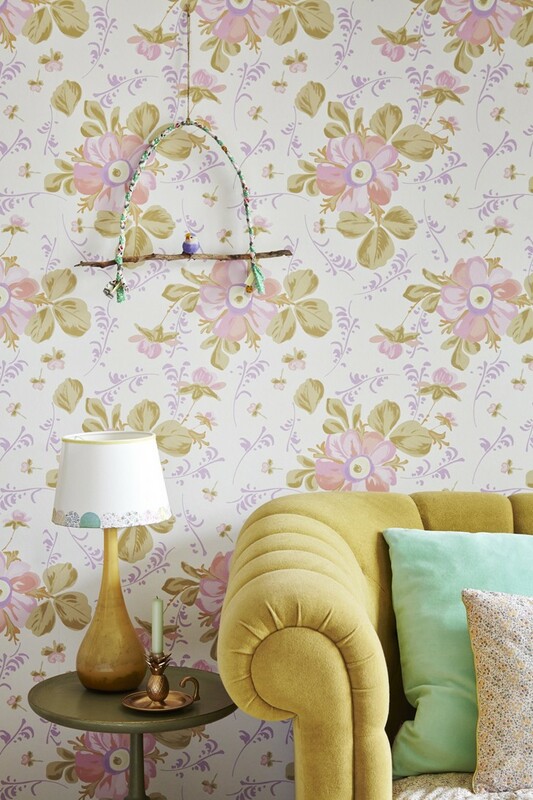 A new wallpaper collection from the Danish brand Ricein collaboration with Eijffinger it’s just some kind of explosion of paints and positive mood. Although this comparison can be applied not only to wallpaper but also to all products of this wonderful company. Rice is very simple motto – “fill color and mood of your home, while you cook, bake, clean the house, take a bathroom or just relax.” Inspiring!